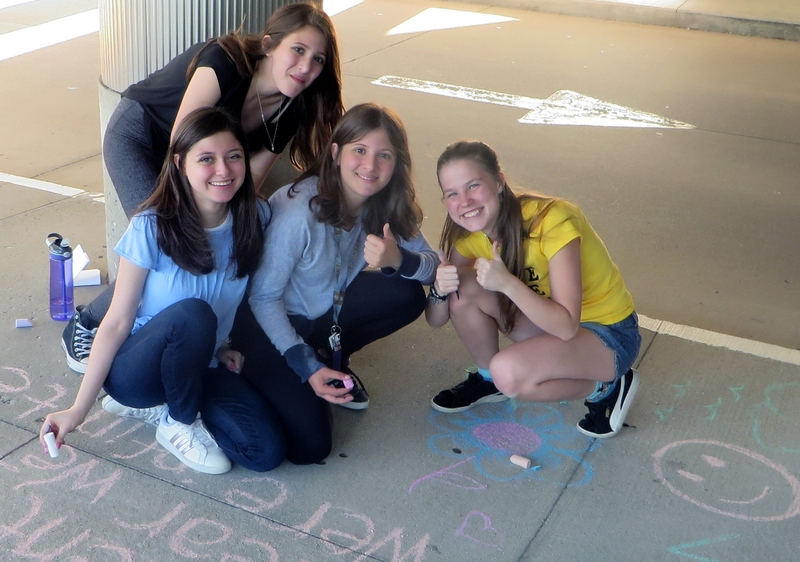 Students who will be attending high school in Fall 2019 are eligible to volunteer at the library over the summer. Teens interested in volunteering at the library over the summer MUST attend one of the mandatory Teen Summer Volunteer Information Meeting dates listed below. The brief meetings will be held in the Youth Services Activity Room on the 2nd floor in the Youth Services department. Summer Volunteer applications MUST be returned to the Youth Services desk by Monday, May 6, before the library closes at 9:00pm. We will not accept any late or incomplete applications, or applications placed in book drops. Do you need more service hours for NHS? Are you interested in civic engagement and social responsibility? Would you like to have a voice in the direction of Teen Services? Do you really just love the library and like helping out? All programs are held in the Pollak Room on the 1st floor, unless otherwise indicated. Don't forget to sign up for our Teen Services email newsletter!